South Africa’s largest online retailer, Naspers-owned Takealot, has so far been able to mostly withstand the strain of the Black Friday sale, though it had some early issues with a third-party payment gateway. The e-retailer, which suffered embarrassing extended downtime on Black Friday last year, said its website has held up so far, despite significantly increased demand compared to 2017’s sale event. 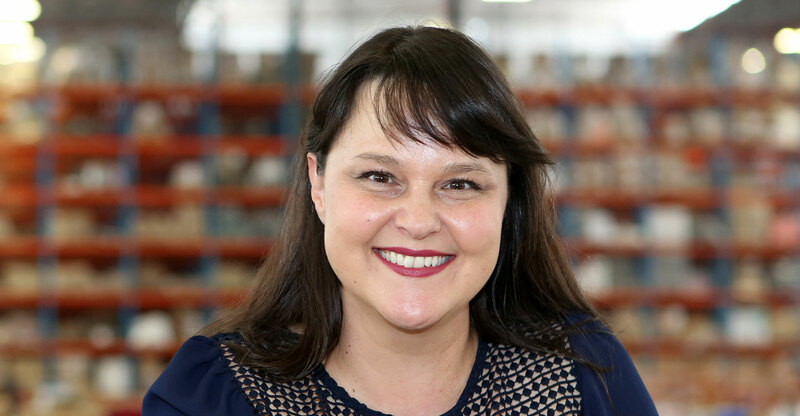 The annual Takealot Blue Dot Sale went live at midnight on Black Friday morning and generated more than R11.5-million worth of transactions in the first hour alone and surpassed R87-million — the total value of transactions generated last year Black Friday 2017 — by 08.30am. That’s perhaps not surprising, though, given the site’s unavailability last year, as it buckled under heavy load. Tommy Hilfiger For Her perfume was the initial bestseller, followed by the DStv Explora and Pampers nappies. In terms of highest-value items sold, four out of the top five bestsellers were smart television and gaming consoles (like Xbox One). “All of the preparation done for the enormous increase in shoppers has paid off and the site performed well, staying online,” chief marketing officer Julie-Anne Walsh said in a statement.